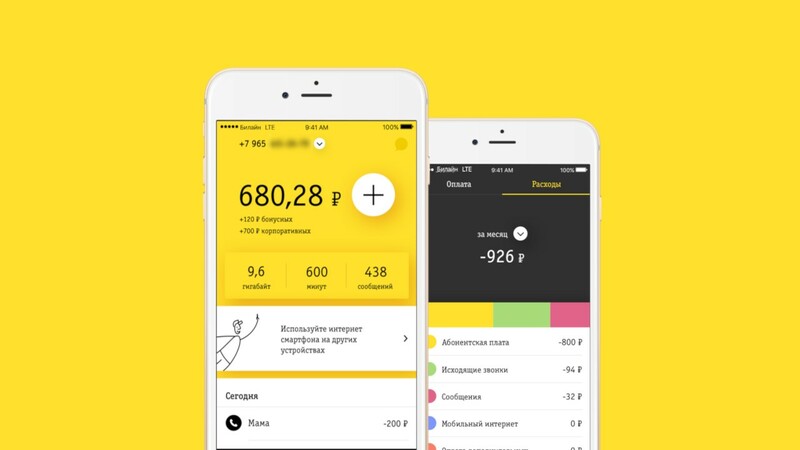 In the mobile application «Beeline» will feature self-registration of the SIM card. For the contract do not have to visit a salon operator or to meet with a representative. In this case, all the requirements of the legislation of the Russian Federation for the sale of SIM will be met. In order to register the card, you will need to send a photo of your passport and face, as well as to sign the contract. If BY «Beeline» will not find errors in these documents and in the reconciliation of the passport photo and the face, the SIM card is automatically activated. Before all checks have passed, use it impossible. First time to activate so you can only SIM card purchased in the salons of the operator or partners. The project will start in may in Moscow and St. Petersburg.